© Jonathan Knowles. 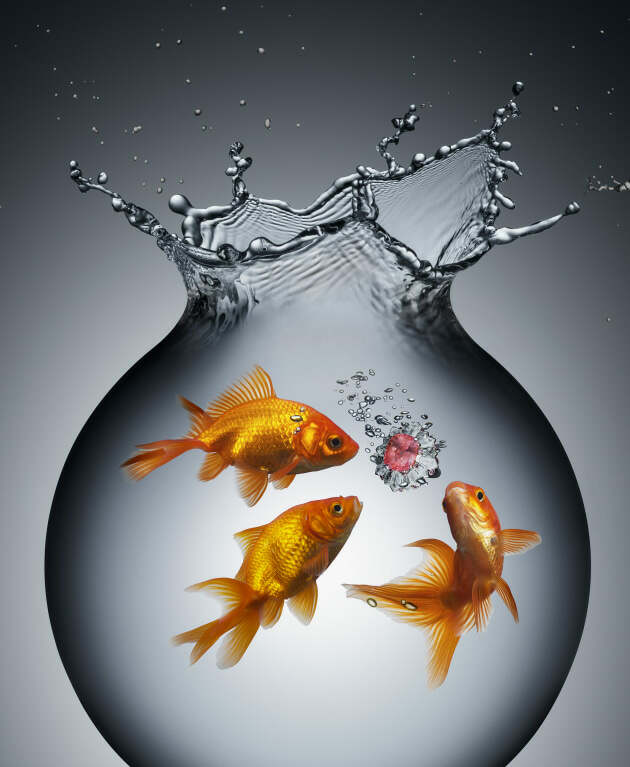 Fish Bowl. Client – Luxure Magazine. Retouching – Gareth Pritchard. If last year was notable for its absence of any really discernible change in advertising photography, this year has been the complete opposite. The challenges that were seeded during 2016 bloomed, and there were clear shifts in response to them. Candide McDonald reports. There are two ways to respond to profit stresses. One is to whine. The other is to adapt yourself. Rankin chose to adapt. “I’ve tried to embrace these new industry requirements by doing something called the Super Shoot. In just one single space, we can have a number of sets from films to stills, interviews to still life, and so much more,” he says. © Rankin. Character Required campaign for Schweppes. Hair – Jonathan Connelly. Makeup – Andrew Gallimore. © Simon Harsent. 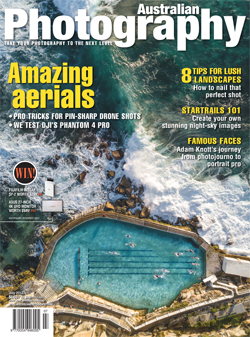 Client – Birds Eye. 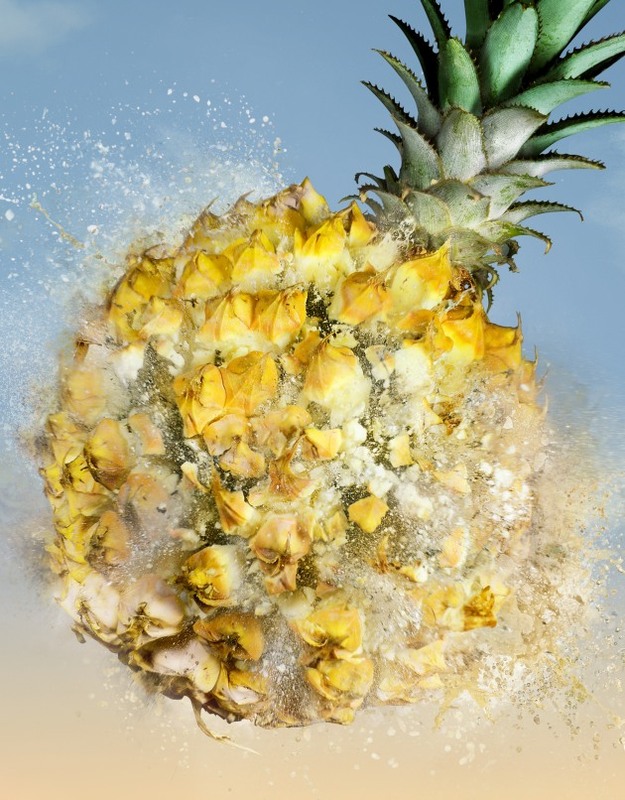 Agency – JWT Melbourne. ECD – Kieran Antill. CD – Jess Lilley. AD – Nick Sellars. The same movement is apparent in Australia. Wilson calls it “gritty realism or relatable personalities. Retouched aspirational images replaced with attainable inspiration.” She says that brands need to show they understand their audience. “High-end fashion photography is no stranger to challenging beauty perceptions with atypical models, but high street brands are now joining the fray. Plus-size models, imperfections, androgyny and a blurred line between gender stereotypes and conformity.” Diesel’s new global campaign, Go With the Flaw, for example, used models with braces, a lazy eye, a monobrow, and locations chosen for their seedy, urban realism. Stills were by youth and pop culture photographer, Tom Sloan. © Stuart Miller. 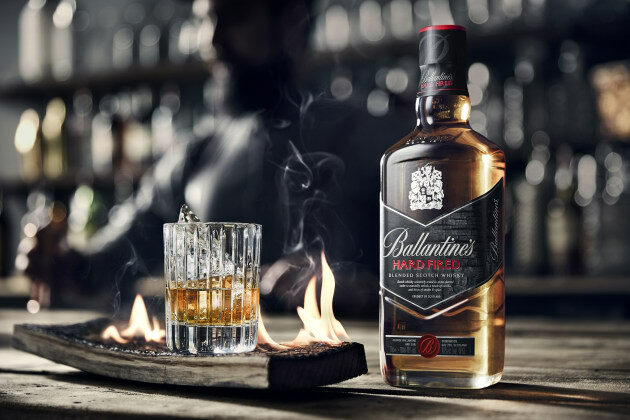 Hard Fired shot for Ballantine’s. 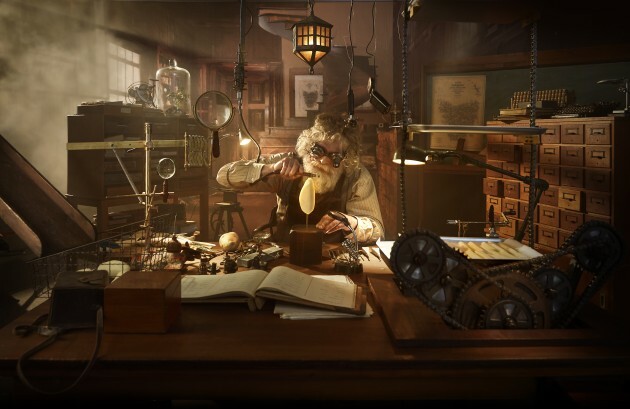 Agency – M&C Saatchi London. Retouching – Jamie Phillips. 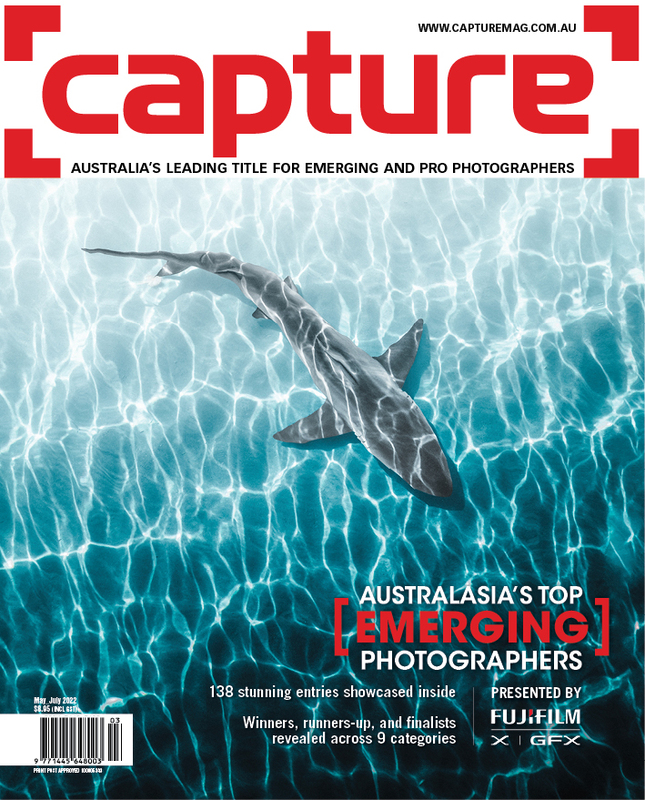 Smaller budgets, the need to adapt assets across a seemingly endless variety of formats, and the competition for audience attention in increasingly cluttered media environments have also made advertising agencies cast their nets wider when looking for photographers. “Instagram and Pinterest are more important than ever for discovering new photographers,” Willoughby notes. Instagram and Pinterest are more important than ever for discovering new photographers. Wilson has also observed that sourcing photographers and imagery is no longer limited to industry networks or mainstream image sites. Platforms like Instagram, Tumblr, and Reddit have become springboards for new talent, and sites like Behance and Squarespace are brimming with fresh portfolios, she says. “Undiscovered photographers often add something very real to the work as they focus on what is important to them, which can go above and beyond what’s in the brief. This is an important asset to attain and maintain,” Willoughby adds. © Jonathan Knowles. Client – Dole. Agency – 101 London. Production – Another. CD – Mark Elwood. AD – Misha Newby. Retouching – Gareth Pritchard. A specialist in drinks, liquids, and still life, London-based Jonathan Knowles has maintained a consistent work load – and promoting himself is unchanged, “but the placement of our work is much more online,” he says. Like Harsent, he has been feeling the squeeze of tighter budgets. “Now, there seems to be a requirement to deliver outputs for more channels for the same money,” he says. And Knowles has also noticed a shift towards motion. “Most briefs now have a motion component. Fortunately, we started on the motion journey about six years ago, and so are now very comfortable about how we will achieve most requests.” He has noticed, too, that more of his work is being commissioned for social media, although “anything we put out there must reflect our quality and brand in all channels, digital or otherwise,” he states. Sellars feels that the process [from stills to moving images] is moving away from being budget-driven and is beginning to be recognised for the skill sets that come naturally to a photographer. © Andreas Smetana. Shot for Seppelt. Agency – JWT Melbourne. © Stuart Miller. 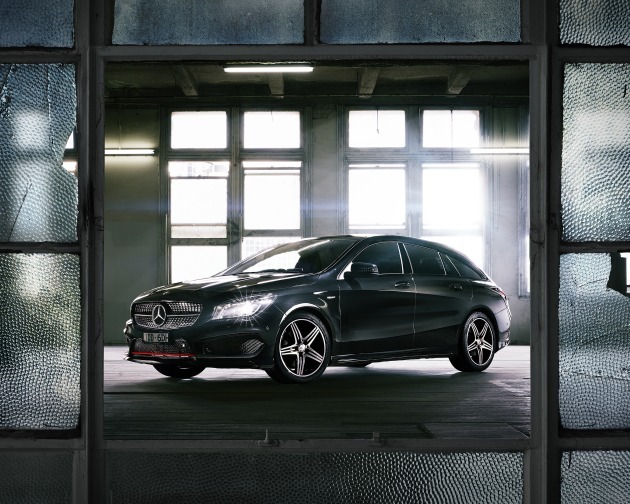 Shot for Mercedes-Benz. Agency – Online Circle. Retouching – Make Mountains. Wilson sees that people have become wise to subtle photo-editing and retouching to create perfection, and suggests that brands may start to go to the other extreme and rely on completely raw images. Sellars knows that how he finds photographers is changing already, perhaps in response to the increasing deluge of spam e-mail he is receiving from production companies. He says the photographers he really wants to work with are those who are being recognised for great work, advertising or not. “I don’t make my decision based on clients they’ve shot for or how many times they’ve e-mailed me this week,” he says. I think the only way to work is to meet those challenges head on.